Based on all that transpired today at the Hallowed Ground (5565 miles ran in a 6 hour period by 34 different driver/car combinations) it sure smelled like a race set up kind of throw away day on the speed charts for the 97th running of the Indianapolis 500. Let me be clear; long range forecast for Sunday, May 26th look a lot warmer than the 52 degree temperature experienced early in the opening gambit of this year’s race. So, with engine miles running out on some leased engines it makes sense to see what your car will do with track temperatures approaching 130 degrees amidst 30 mile an hour buffeting winds coming out of the south. When I left the day job to hit the track today it truly did feel like we went from late spring to mid-summer in Indianapolis, all within a 24 hour period. 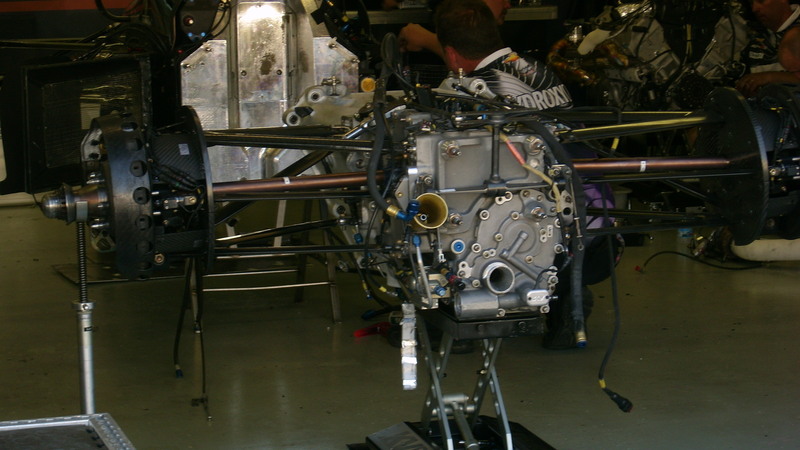 If I am an Indy Car engineer I am either pulling my hair out or referring to last year’s notes when it was unseasonably warm (sauna like to be exact). Which brings us to exhibit ‘A’; Hizzhonour Da Mayor of Hinchtown gets into the car usually driven by Marco and posts BIG times and speed of 224.210. (Actual speed chart for today can be found here) . From that point, Marco gets into Hinch’s car and posts a 221.972 lap. It gets even spookier from here; then Hinch gets into his car and posts a 221.781 lap. HUH? I suspect that the set up on Hinch’s car was similar to a race set up and Marco’s car still enjoyed a qualifying set up. From here on out I am thinking that the plan and work list for each car will be to run Wednesday in race trim and Thursday in qualifying trim. When I win the lottery and run my own race team, searching for my glass of milk after 500 miles at Indy, I certainly will use this map to get through the pre-qualifying week at Indianapolis. 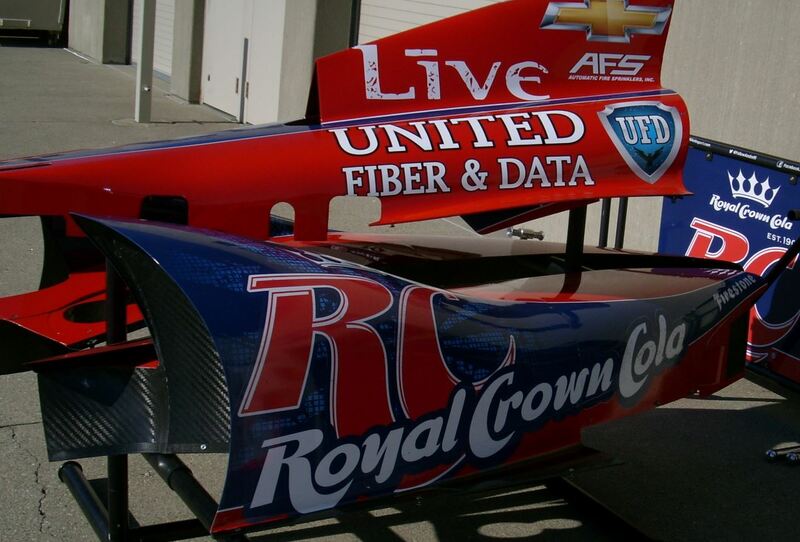 And on a further note, some reported seeing all of the Andretti Autosport vehicles today sans front wing wicker bills. That is rather freaky……. On a different note, it is easy to see and observe the aero dynamics that make up the design of an open cockpit vehicle. It almost takes on an artistic aspect that I like to call speed in motion while standing still. 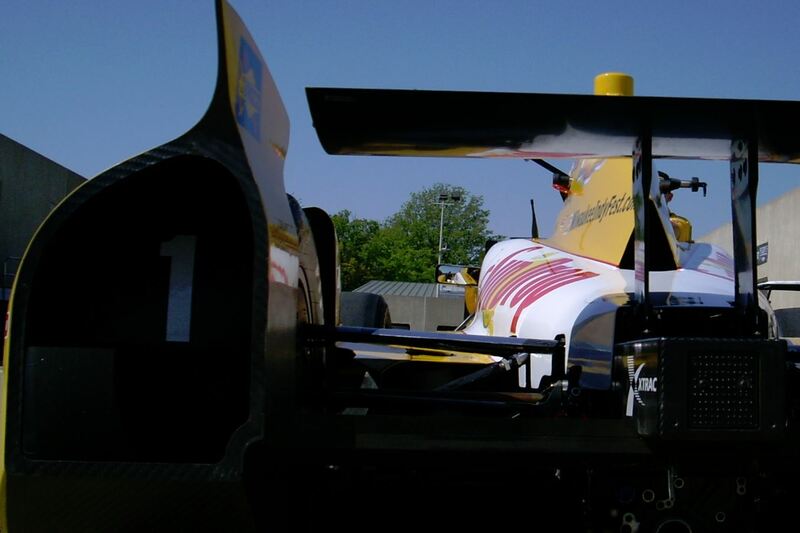 To wit; I present some aerodynamic eye candy of Ryan Hunter-Reay’s ride. It really does look fast standing still. Aero Kits need not apply???? I particularly enjoy some of the body work that was so much maligned during its debut. Imagine the pole day to come this year. 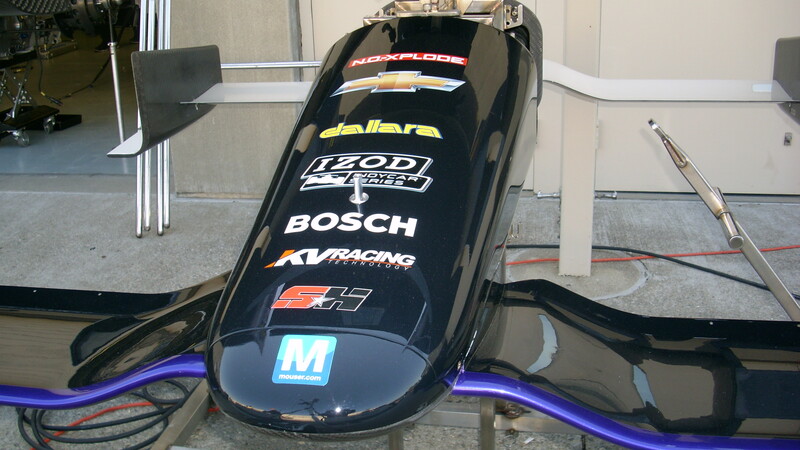 We already have folks knocking on the 225 mph door early in the game in RACE TRIM for God’s sake! Fast forward to when the boost is kicked up from its current 18.84 psi to a resounding 20.29 psi. I remain confident that we will see a 230mph time come pole day. This will be on display on Fast Friday, May 17th. Call in sick and drop by Friday to feel the buzz return! Take care and we will talk to you next time!